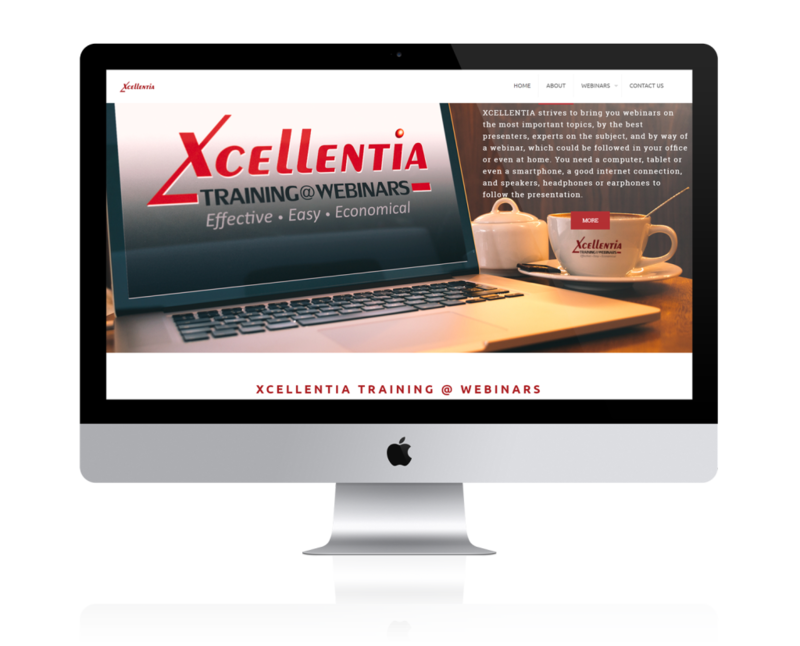 Xcellentia Training@Webinars is an easy, effective and the most economical method of local and international training, or interactive discussions with large groups of people. A discussion of the main aspects of the Children's Act. The suspension or variation of rights and responsibilities. Children's Court VS. High Court. 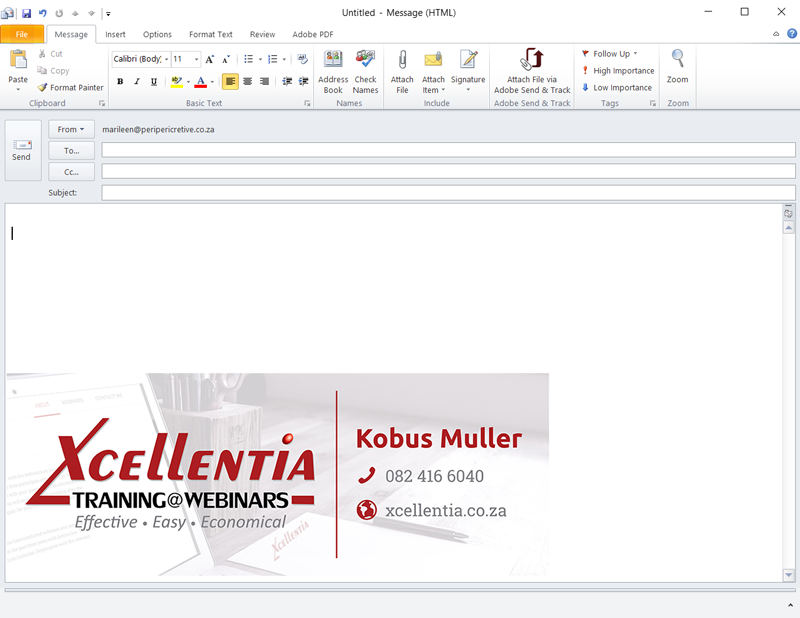 Please visit www.Xcellentia.co.za for more information.